Looking for something to combat the post-holiday blues? 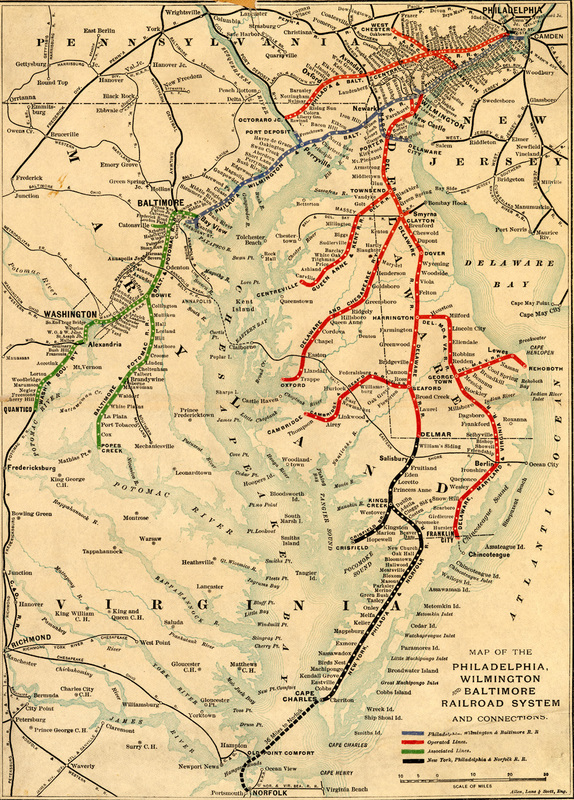 Come out to the Delaware Public Archives to help celebrate the history of the railroad in Delaware. 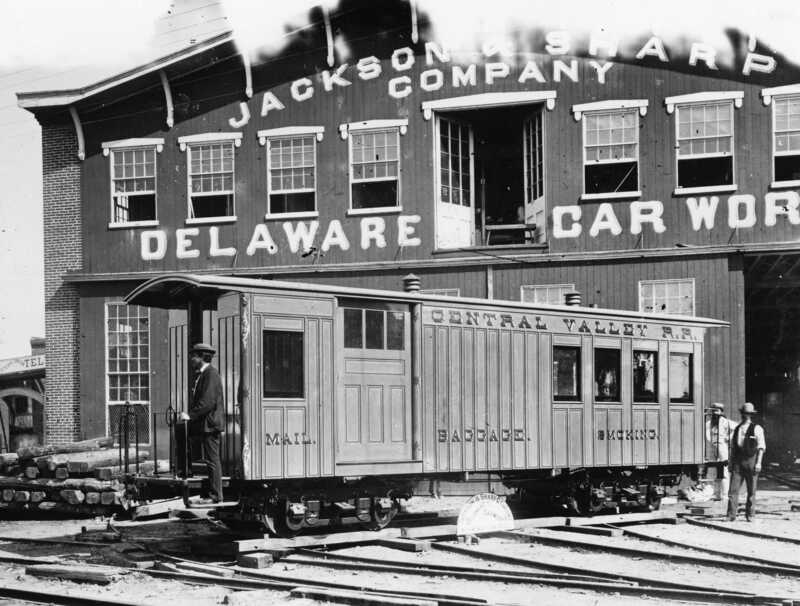 The Archives will be hosting a free railroad exhibit from January 5 to January 8 coinciding with the completion of a related Archives initiative to bring the entire Jackson & Sharp Photograph and Drawings Collection to its website archives.delaware.gov. 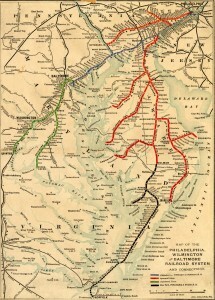 Open each day from 10 a.m. to 4 p.m., the exhibit will feature original railroad papers, maps, drawings, and schedules from the 19th century. A large model railroad layout provided by the Delaware Seaside Railroad Club will also be on display for children and model railroad enthusiasts alike. A mail-baggage-smoking car built for the Central Valley RR (New York), 1871.